For most of us, spending time and money to get the best moisturiser for our face is not unlikely, but we cannot say the same for our hands. Our hands go through a lot and require some TLC too, especially if you suffer from dry, chapped hands. 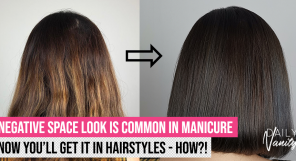 This is where you need to start investing in a good hand cream! 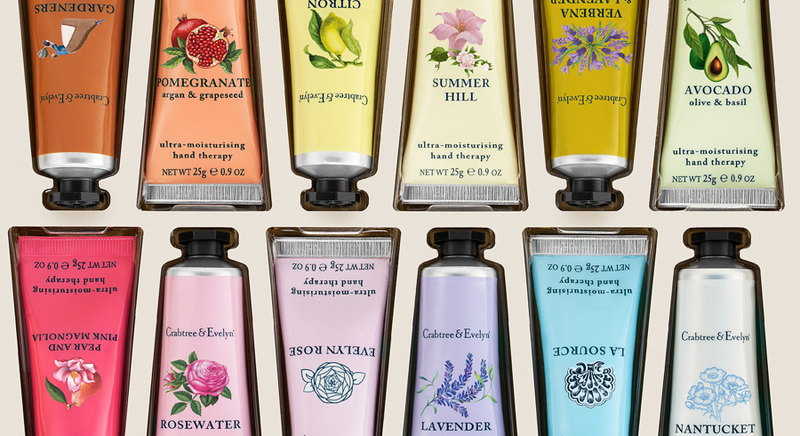 If you are not sure where to start, we run through and recommend the 18 best hand creams out there for you to check out. Formulated with shea butter, grapeseed oil and avocado oil, this Caudalie Hand and Nail Cream makes a great choice for your next hand cream. Rated highly on Sephora, reviewers noted that the scent is calming and not overpowering. 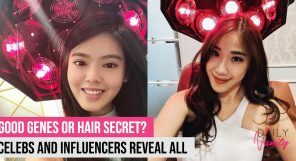 This retails for SGD20 at Sephora stores and on Sephora.sg. 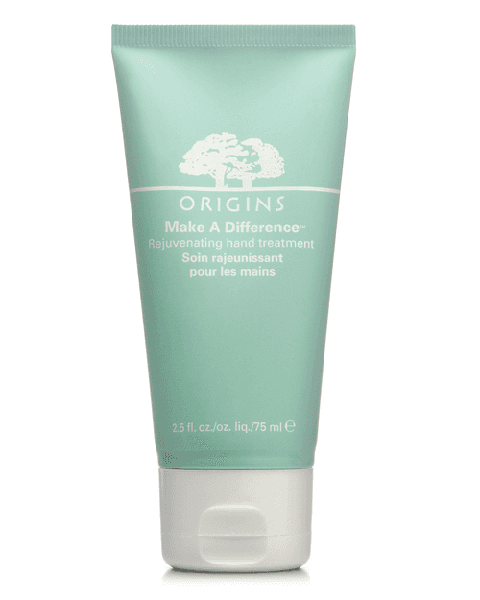 This Origins Hand cream is sure to make a difference to your hands. It has a botanical formula, which includes Meadowfoam Seed oil and Rose of Jericho, and promises to be grease-free yet hydrating. This retails for SGD43 (75ml) and can be purchased at various Origins stores and counters islandwide, or online at Tangs. We are always mindful to sun protect our face but neglect our hands – but no longer. Supergoop! is setting the standard for hand creams with sun protection. It has SPF40 which makes it one of (or only!) hand creams with high SPF. 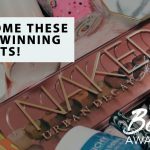 This award winning product garnered the Allure Best Beauty Awards in 2014, which makes it a worthy purchase, especially if you are looking for good sun protection for your hands. It is available for SGD18 at Sephora stores and on Sephora.sg. 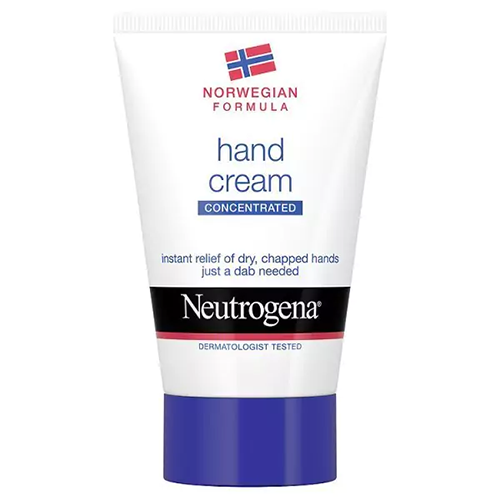 Rated as the #1 hand cream on Influenster, this is a must try. Formulated with shea butter and vitamin E, this promises to be moisturising and nourishing. 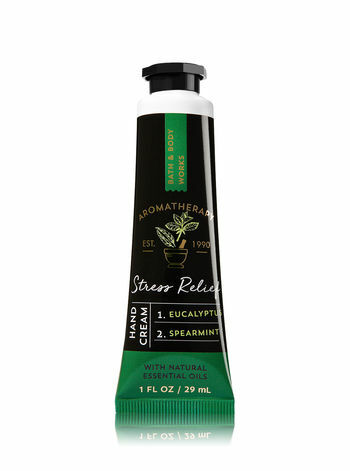 The eucalyptus and spearmint essential oil infusion creates an uplifting and refreshing scent. This retails for USD4 at Bath & Body Works online, and is also available at Bath & Bodyworks outlets here in Singapore. This hand cream is undoubtedly a fan favourite with many around the world. 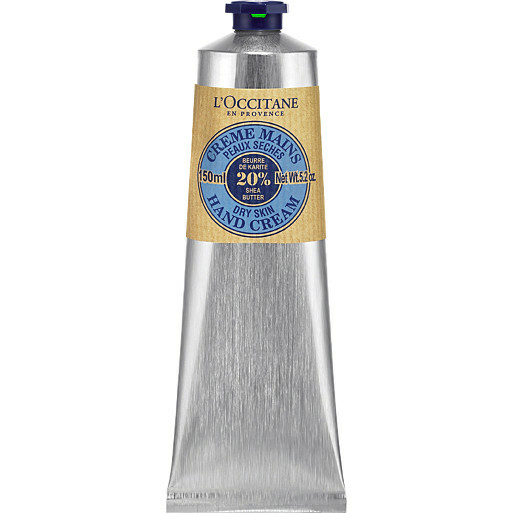 With 20% shea butter and sweet almond, the L’occitane Shea Butter Hand cream promises to leave your hands soft, supple and smelling good. This comes in the top 3 hand creams on Influenster. This retails at SGD15.30 for 15ml and SGD32.50 for 75ml and you can get them at L’Occitane stores or online. 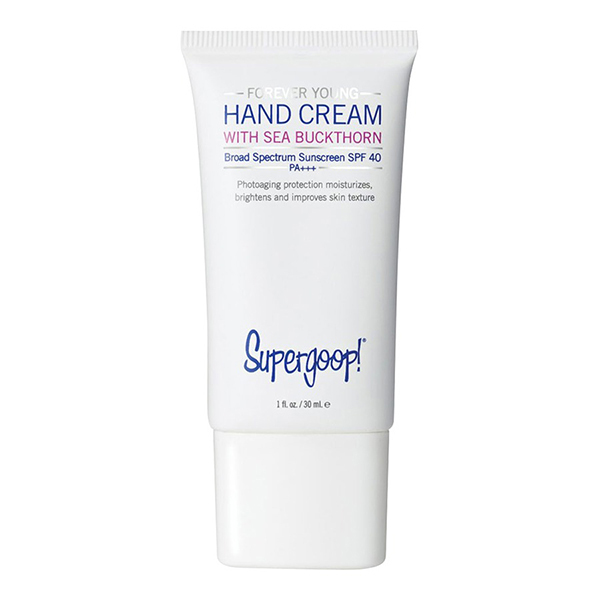 This highly concentrated formula will heal very chapped and dry hands. It has a thick consistency and it acts as a barrier to protect your hands from drying out. A little goes a long way, so a little dab is all you need. This is especially sought after during cold weather. 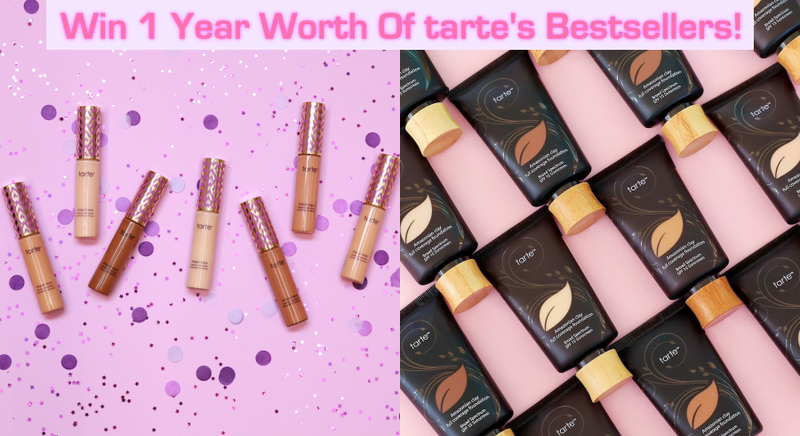 With its drugstore price, it is well worth the buy. This retails for SGD8.35 at Guardian, and SGD8.05 at Redmart (shipping fees apply). 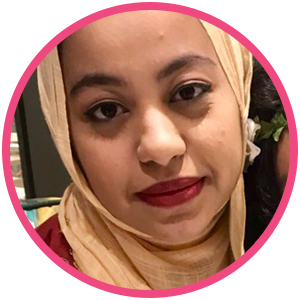 The Body Shop hand creams are among the top ten best hand creams on Influenster. 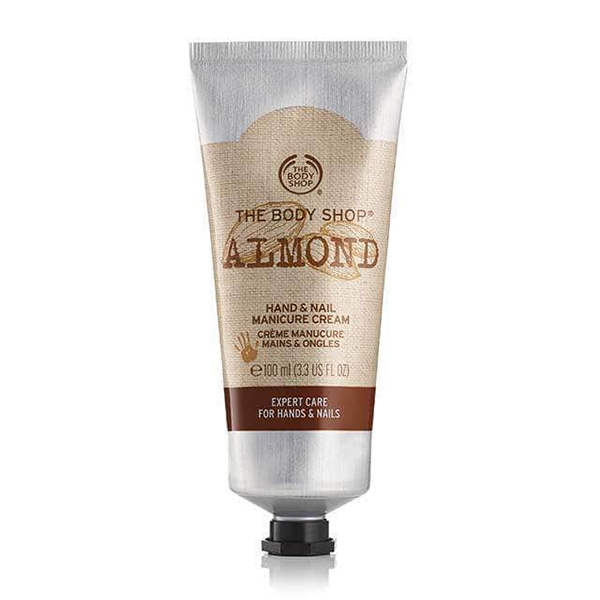 The standout hand cream has to be the Almond Hand and Nail Cream. 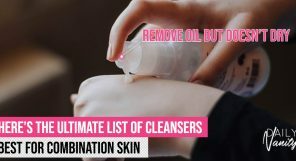 Touted to be a “manicurist’s must-have”, this baby promises to not only moisturize your hands but also conditions your nails. This retails for SGD10.90 for 30 ml and SGD21.90 for 100 ml at The Body Shop. 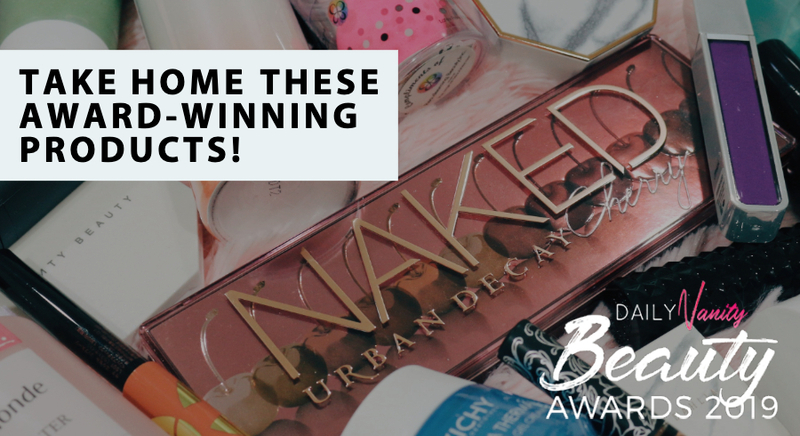 In the top 5 best hand creams on Influenster is the Burt’s Bees Almond Milk Beeswax Hand Crème, which won the 2013 Natural Health Natural Beauty Award. This hand cream is formulated with sweet almond oil and vitamin to moisturise and nourish dry skin, and, of course, beeswax which acts as a skin conditioner. 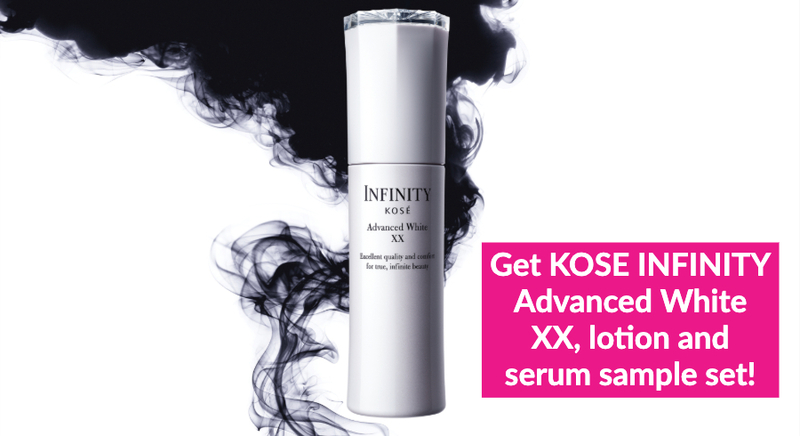 This retails for SGD26 at Sephora stores and on Sephora.sg, and for SGD20.50 on LookFantastic (shipping fees apply). 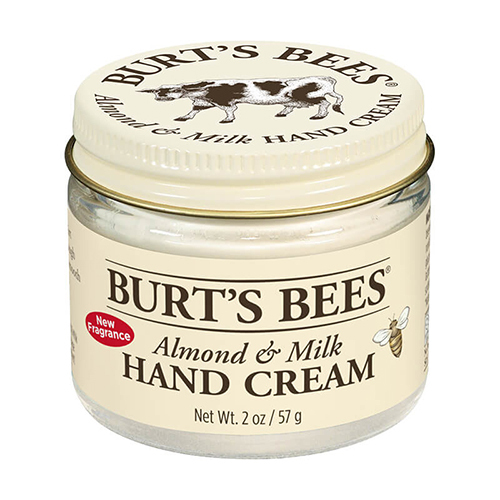 Burt’s Bees continues to be a favourite with another hand cream in the top 10 best hand creams list on Influenster. 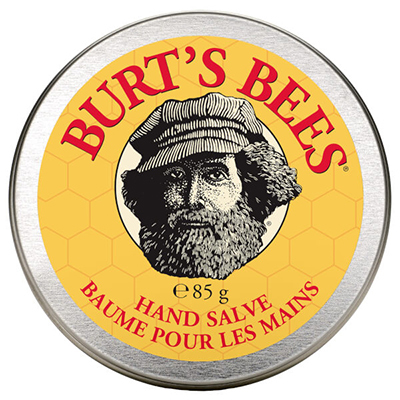 Formulated with botanical oils, herbs and beeswax, this hand salve promises to be a “salvation for rough, dry hands”. It is enriched with lavender, eucalyptus and rosemary which gives it a refreshing scent for both men and women. This retails for SGD21.50 for 85g on LookFantastic (shipping fees apply). 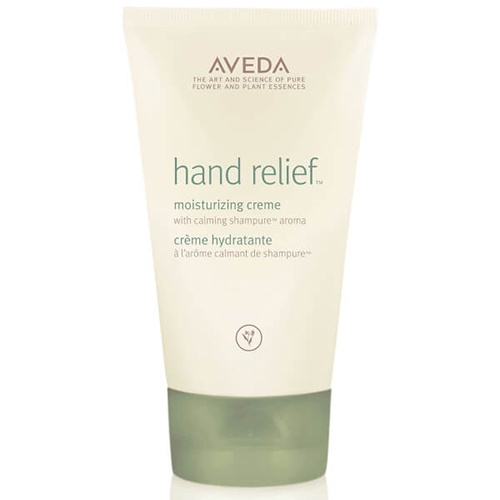 The Aveda Hand Relief hand cream promises an intense moisture therapy that soothes dry hands. If you’re like us and get annoyed when you have to keep re-applying your hand cream after a hand wash, this one is for you. The hand cream is formulated with Andiroba oil and plant hydrators that promises to last through three hand washes. 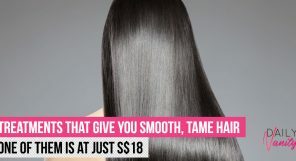 This retails for SGD46 at all Aveda counters or online at Tangs. This hand cream is enriched with Macadamia Nut Oil and Shea Butter that promises to moisturise hands. This popular hand cream is also infused with myrrh which also conditions nails and cuticles. With 19 different scents to choose from, these make great gifts for family and friends too. 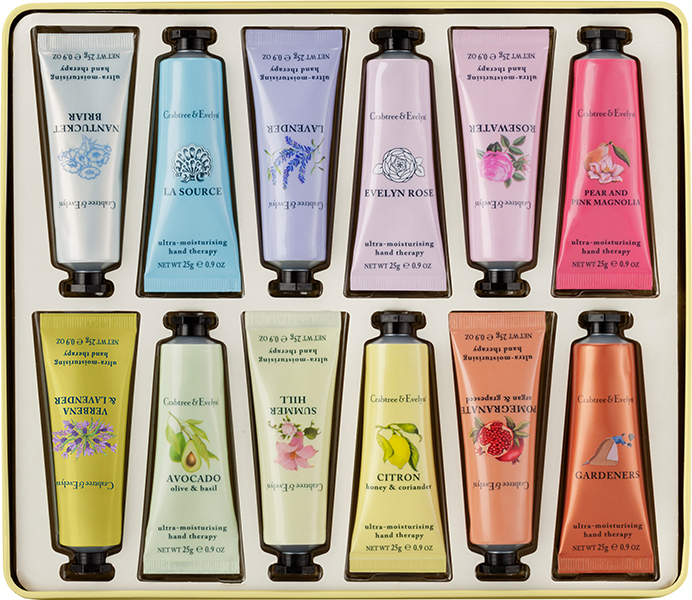 These retail at SGD13 for 25g and SGD33 for 100g at Crabtree and Evelyn outlets. 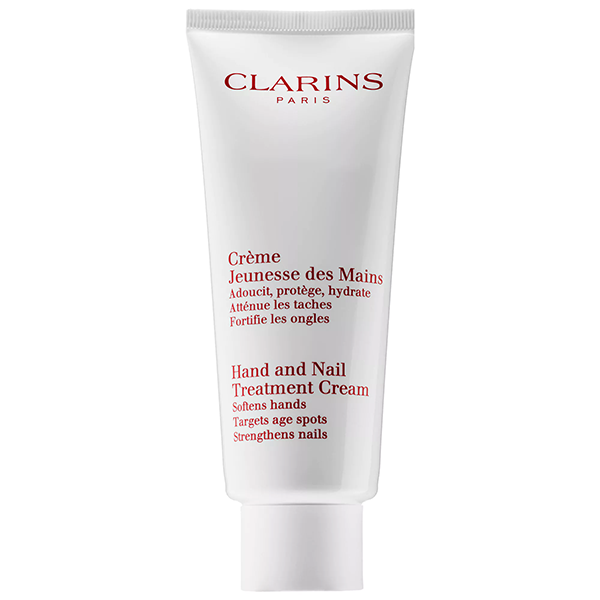 The Clarins Hand and Nail Treatment Cream is infused with Japanese Mulberry and Sesame Oil to protect hands from harsh weather. It promises to keep your hands and fingers smooth and moisturised by creating a protective layer against the harsh elements. 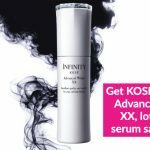 It also has anti-ageing properties! This retails for SGD43 at Clarins counters and on the Clarins website. 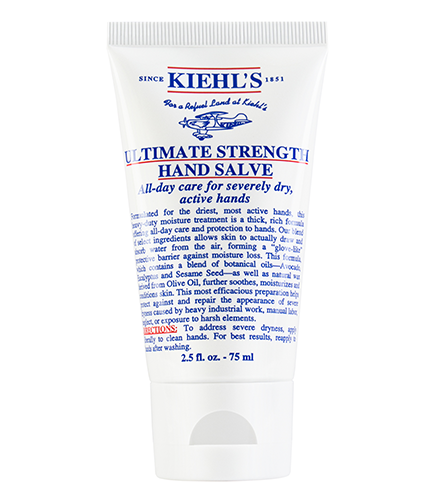 A personal fave, this Kiehl’s hand cream promises all day care for severely dry and hands. It has a thick consistency, so a little goes a long way. It also promises to last all day while protecting our hands from even industrial heavy work. It has a neutral scent, which will appeal to those who would prefer something without a strong fragrance. This retails for SGD27 for 75ml and SGD45 for 150ml online at Kiehl’s website and at all Kiehl’s stores and counters. 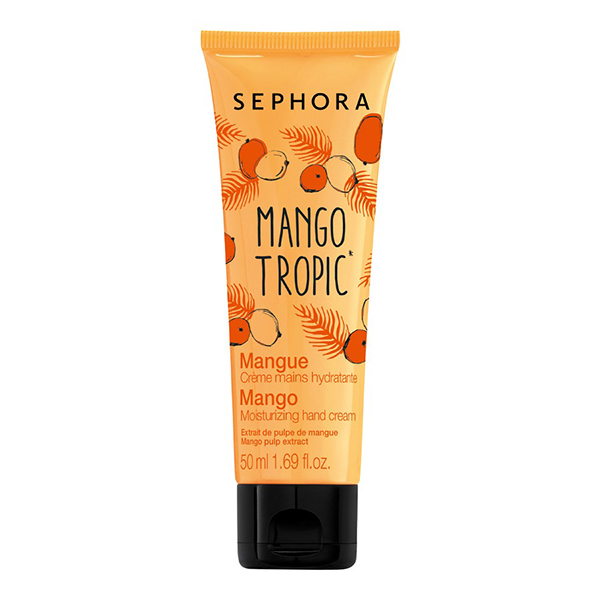 Sephora boasts a varied selection of hand creams which are a bestseller at their stores and online. The Sephora collection has over eight scents to choose from, ranging from Cotton Flower to Lagoon. Its moisturising properties promise to leave skin smooth and supple all day long. This is one of the most affordable options on our list, and smells great to boot! These retail for SGD9 at all Sephora outlets and on Sephora. 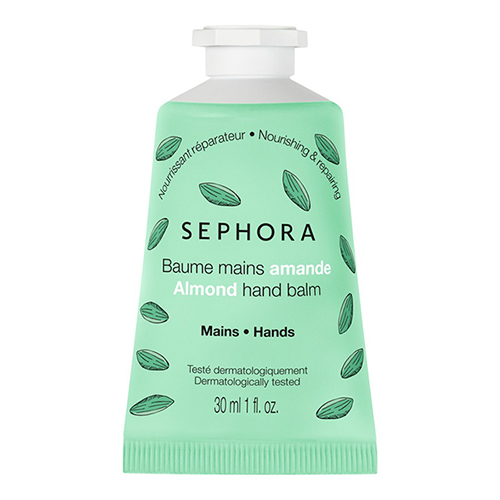 If creams are not your thing, then the Sephora Hand Balm will be a better choice for you. This hand balm promises to be a skin softening treatment hand balm. Formulated with moisturizing oils and waxes, it does not have a greasy texture and ensures that your hands stay soft and smooth. With 5 different scents to choose from, you will be sure to find something you fancy. 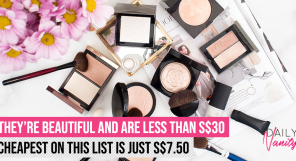 This retails for SGD9 on Sephora.sg and at all Sephora outlets. 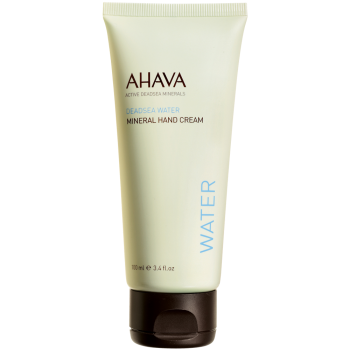 Another fan favourite and in the top 20 best hand creams on Influenster, the Ahava hand cream is rich with minerals to protect your hands from the harsh environment. It contains Witch Hazel which sanitizes and smooths skin and Allantoin which heals dry and chapped hands. This retails at SGD32 on Ahava and at Ahava stores and outlets. Aveeno is a relatively new brand to Singapore, but it actually boasts a large following in America. 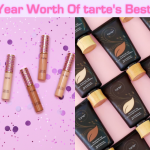 Since its launch on our shores, the brand has also quickly risen in the estimation of consumers here, and their products have gained favour for its simply, gentle, fragrance-free formulas. 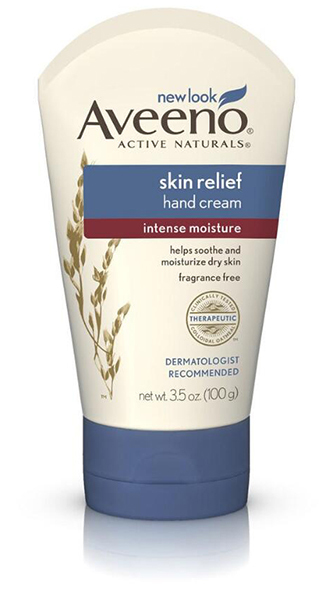 The Aveeno Skin Relief Hand Cream is intensely hydrating, and your hands will feel the moisturising effects even after one hand wash. It’s formulated with ACTIVE NATURALS® Colloidal Oatmeal to help form a protective emollient barrier on your dry skin, preventing loss of precious hydration. This retails at SGD13.90 at Guardian, Watsons, FairPrice, Lazada, and SGD10.68 on iHerb (shipping fees apply). QV has long been a well-known skincare and moisturiser brand here in our local drugstores. Naturally, they also have a dedicated Hand Cream, which absorbs quickly and does not leave a greasy after-feel. The pH is also balanced, which helps to maintain the skin’s natural protective properties. This retails for SGD7.90 at Guardian and Watsons.